Whether you are on a business trip or traveling for a vacation, you would use Internet to communicate to your colleagues and folks. You often connect to the public WiFi hotspots to connect to the Internet, but public WiFi is not always safe and secure. Connecting to the Internet through a public WiFi might not be as safe as you might think. That’s why probably the best time to use a VPN is while you are traveling. Whether it is an unsecure public WiFi, government censorship on the Internet or International restrictions for certain websites, you have good reasons to use a VPN while traveling. Here, in this guide we tell why VPN One Click is the best VPN for travel and what are the possible reasons to use VPN One Click while traveling. What is Virtual Private Network or VPN? 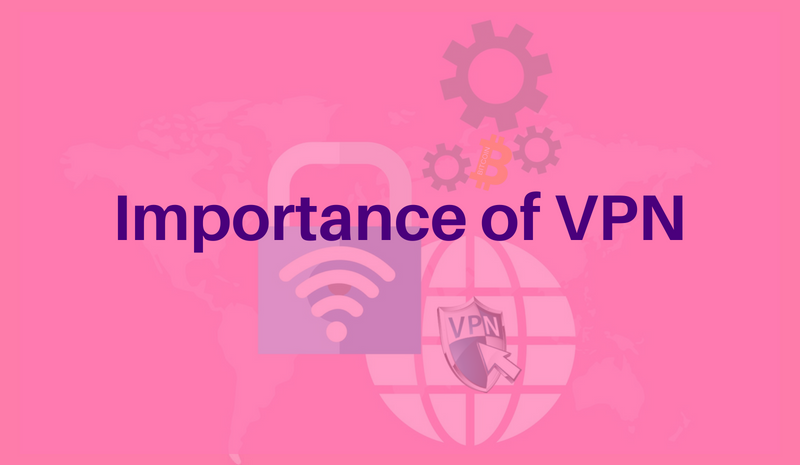 VPN or Virtual Private Network is a network technology that creates a secure network connection over a public network like Internet. The computers and devices connected to the VPN allows them to transfer the data securely through the encrypted tunnels created by the VPN. All the network traffic is sent over a secure connection to the VPN, keeping the data and information safe and secure. Much like a firewall that protects the data on your computer, VPNs protect your data over the Internet. It is easy for hackers and snoopers to infiltrate your connection when you are traveling and are connected to a public WiFi network. Free and public WiFi hotspots are usually unsafe and prone to be hacked or snooped upon easily and thus compromising you privacy. Whether you are sitting in an airport lounge, coffee shop or even in the hotel room, the WiFi you are connected to is most likely unsafe and easy to be snooped upon. Use of a VPN encrypts your data, keeps it safe and secure from the prying eyes. VPN One Click creates a secure tunnel between your device and the website that you want to access. This encrypted VPN tunnel enables your communication to remain secure and private. When you are using VPN One Click, you can relax and enjoy using Internet without having to bother about privacy of your data. VPN One Click encrypts all your communication even if you are connected to public WiFi at a coffee shop, airport or hotel room. If you are a movie junkie and tend to watch your favorite movies and TV shows on Netflix while you are traveling then VPN has an added advantage for you. You will often observe that Websites and apps like Netflix, Hulu, Pandora will block your access when you try to access outside your home country. You wouldn’t want to take one more subscription for the apps just because you are traveling. There’s a work around VPN has for this as well. VPNs allow you change your IP address to the IP address of any other country. VPN One Click has VPN Servers located in 29 countries giving a user enough options to choose any of these VPN servers. A user can select to connect to any of the countries among the list where Netflix is accessible. Connecting to VPN server of another country changes your real IP address to that country’s IP address and then when you access Netflix it treats you like a user of that country and allows you to access your favorite TV shows and movies. When you are traveling around the world you must have observed that Facebook, Twitter, Instagram, Skype are blocked in certain countries. Using a VPN service in these countries would enable you to access these websites with ease, just for the reason that use of VPN would change your IP address to an IP address belonging to another country. Download VPN One Click and connect to any of its VPN servers located in 29 countries and access blocked and restricted websites when you are traveling to a country which has restrictions on these websites. The best VPN for travel is the one which gives you enough options of VPN servers and VPN One Click certainly provides you with a wide range of VPN servers. When you are traveling and you connect to a congested network slows down your Internet speed significantly. By using a VPN, you would bypass ISP’s congested networks and improve your Internet connection speed. This is more effective when you are watching a movie or a video that is being streamed online. VPN One Click is designed to provide maximum speed, it creates a super fast connection with no traffic limits. When you are traveling to certain countries with strict government censorship laws you are prohibited from accessing certain websites that may be blocked or banned by the government. Some of the countries that have strict Internet Censorship and surveillance laws include China, Vietnam, North Korea, Burma, Cuba, Iran, Syria, Tunisia, etc. By using a VPN in these countries, you can bypass these restrictions and access the blocked and restricted websites. But in a country like China, most VPN services are blocked and fail to deliver. The Great Firewall in China blocks access even to popular websites like Google and Facebook. One of the reasons we say, VPN One Click is the best VPN for travel is due to the fact that it works all around the world, VPN One Click works even in China where most VPN services fail! Making online banking transactions while traveling could be tricky for two reasons. One, using online banking while you are connected to a public WiFi while you are traveling could risk your security and increase chances of phishing, and hackers may steal your online banking details since public WiFi are prone to hacking and snooping. Second reason is that sometimes when you make an online transaction using your Credit Card while you are in another country, your bank might block you for security reasons, if you haven’t informed the bank about your travel plans beforehand it might mistake your card to be stolen and being misused. The story is same with PayPal as well. If you travel to different country without taking their security key, they would freeze your account when you try to login. With a VPN, you have twin advantages when you do an online transaction. 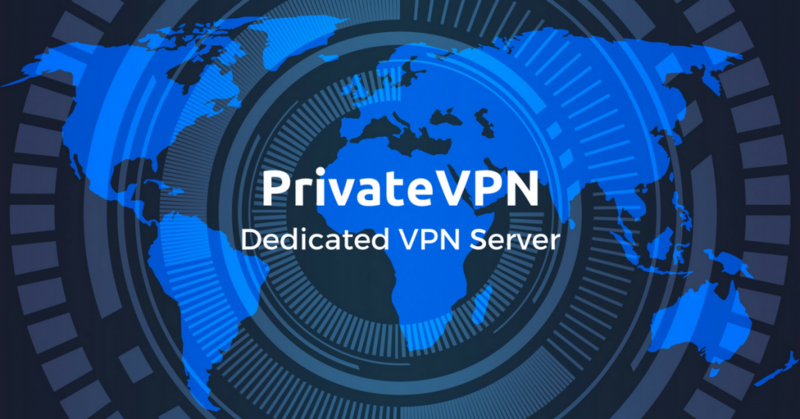 One is that your connection is safe and secure, and second advantage is that with VPN you can connect to a VPN server of any country. Having an IP address of your home country would convince your bank’s website that you are accessing it from your own country and wouldn’t block your access. 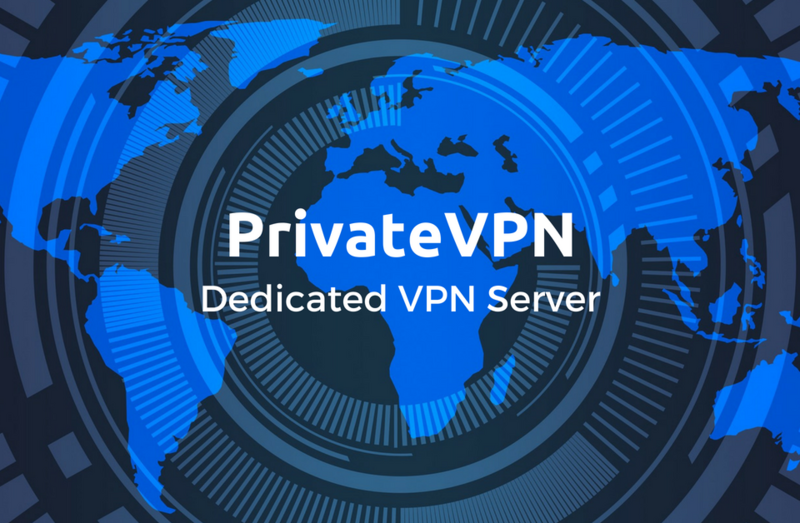 VPN One Click uses highly secure encryption protocols to make your connection secure and has VPN servers located in as many as 29 countries for you choose from. What makes VPN One Click the best VPN service? a. VPN One Click connects you to an encrypted Internet connection, enhances your Internet security. b. VPN One Click enables you to browse Internet anonymously, keeps your real identity hidden. c. VPN One Click lets you access blocked and restricted websites with no traffic limit, at maximum speed. d. VPN One Click avoids filters and keeps no connection logs. Protects you from hacking or spoofing. 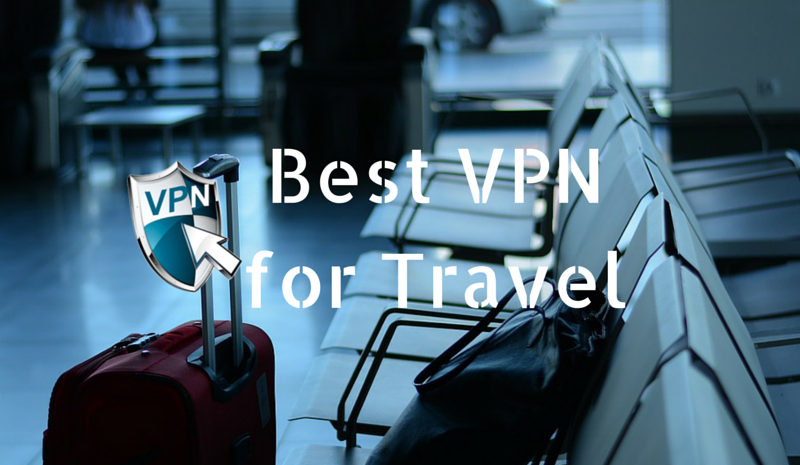 We hope that the reasons mentioned in this guide are enough to convince you to use a VPN next time you go on a travel, and if you are also convinced that VPN One Click is one of the best VPN for travel, then you are most likely to download VPN One Click before your next business trip or a vacation.